Combining both sports and classic design, Ladies Tangaroa models feature all the robust engineering that comes with being part of the KonTiki collection. In the engine room beats an ETA 2671 calibre, whilst the 32mm case features a sapphire crystal as standard. 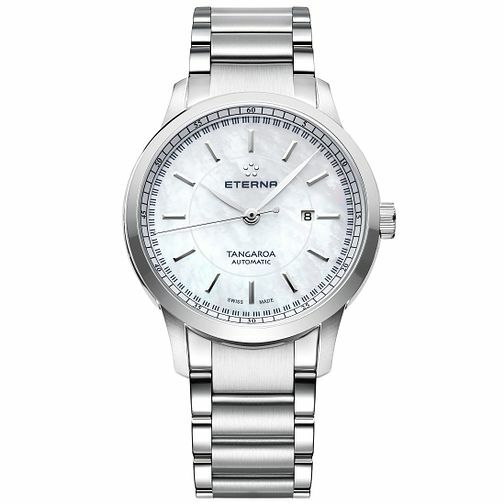 This model is supplied with a fully adjustable stainless steel bracelet.